15/04/2017 At 12.30 PM (BST). 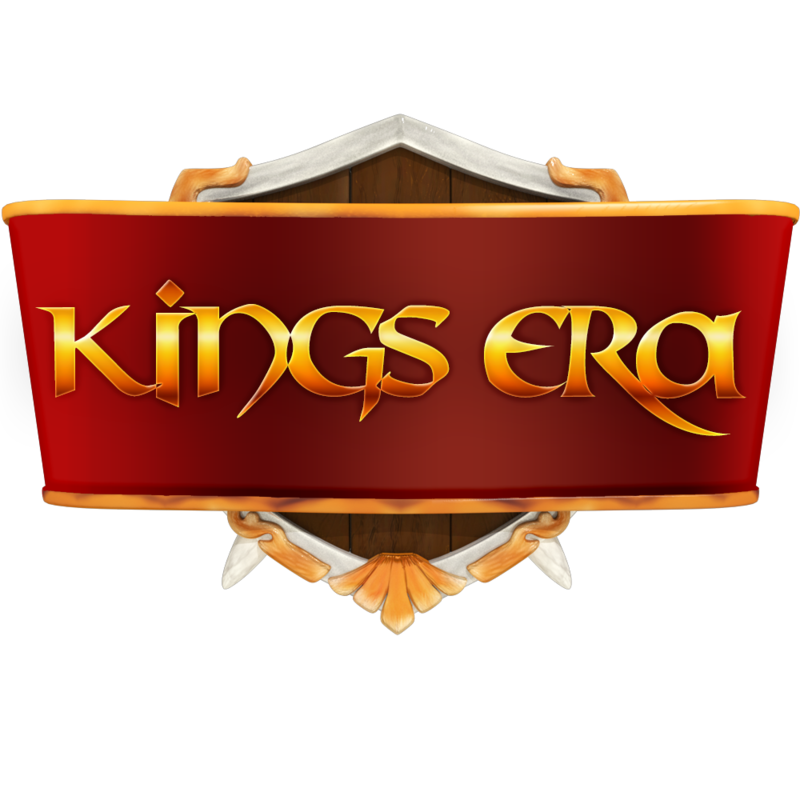 KingsEra's Easter special offer will start on 12th April and will be available until the 18th April. During this period you will receive 20% extra gold coins free with each purchase.